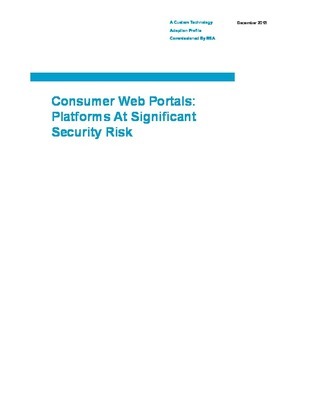 While business-to-customer (B2C) organizations are turning to consumer Web portals to generate more online engagement, they’re now also faced with increasing responsibilities over protecting digital identities. Are you doing enough to secure this confidential data to maintain positive user experience? Access this resource to learn how your peers have suffered from weak authentication, authorization, and fraud detection strategies. Click through to learn how you can avoid these business disasters.